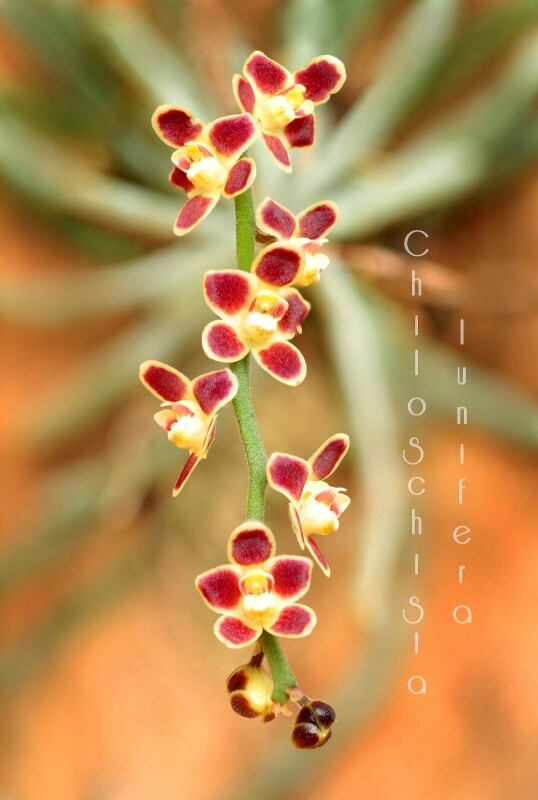 Discussion in 'Orchid Species' started by Erika, Oct 8, 2014. PaphLover61, SBA and Marni like this. It is a great species and you've done well with it.